Scientific Notes / Digest. 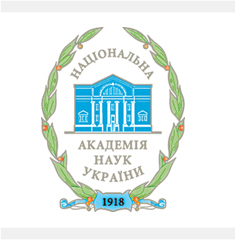 – K.: Institute of Political and Ethno-National Research of NAS of Ukraine, 1999. – 286 pages/“Political Science and Ethnology” Series. Issue 7/. Наукові записки / Збірник. – К.: Інститут політичних і етнонаціональних досліджень НАН України, 1999. – 286 с. /Сер. "Політологія і етнологія". Вип. 7/. The digest contains articles on historiography and ethno-political history of Ukraine, shows ideological and political processes of Ukrainian revolution, problems of historical genealogy.